Orders of $125 or more receive FREE Shipping!!! 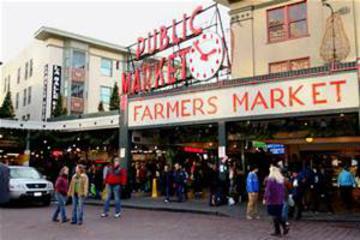 All of our handcrafted aromatherapy delights currently found at Pike Place Market in Seattle are NOW AVAILABLE on this site, too! Price is reduced to ONLY $5.00 each! If you would like to receive COUPONS & design updates about our Soothing Lavender Products, click on the mailing list link below. Thanks for visiting!